walked into a little camera shop that I buy my 35 and 120 film from and uttered those dangerous words - "So, what's new?". Couldn't walk away as the whole kit is in mint condition, recently been serviced and comes with a warranty.The icing on the cake- it gets me into a leaf shutter system economically. Looks like a good find. I'm sure you'll enjoy the leaf shutters. Have you ever stopped to think and forgot to start again? Wow, a blast from the past. I wanted to get into square format shooting but couldn't afford the Hsslbld or Mamiya so I opted for the Kowa Six System. Never had a regret. Wish I still had it at times. Nice!... 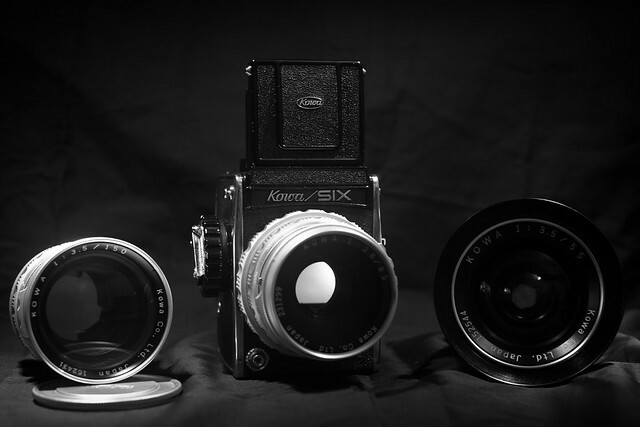 my second medium format camera was a Kowa 6, and I always wanted the Kowa Super 66 for the interchangeable film backs. 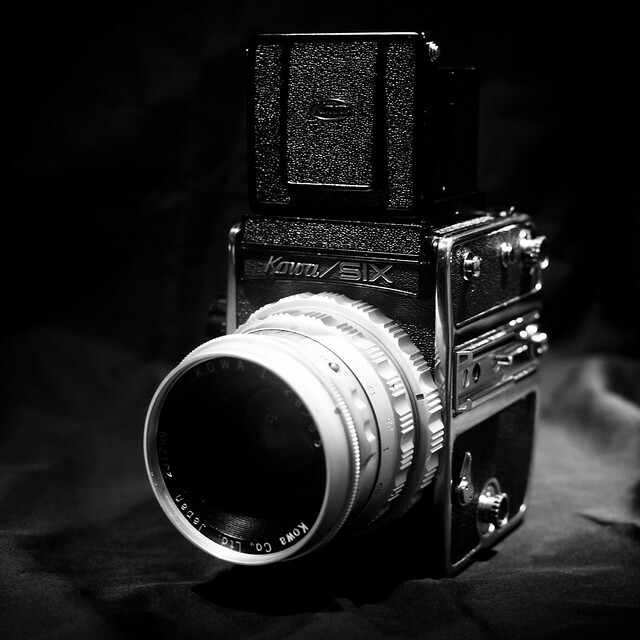 Another way to get into Leaf Shutter is to buy Bronica... ETRSi-645, SQ-A-6x6, and the GS-1-6X7. 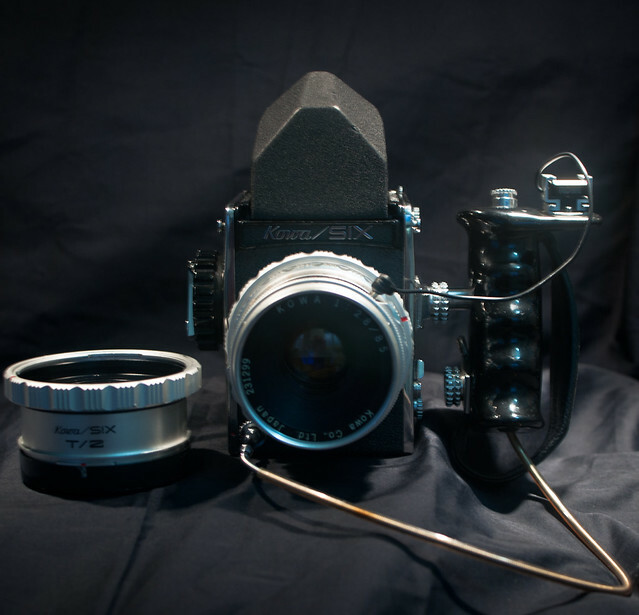 All the Bronica SLR cameras are Leaf Shutters and glass that rivals Hasselblad. Even the earlier Bronica S, S2 and S2a, used Leaf shutters. Bronica inventory is large in the market and very reasonably priced. Tamron bought Bronica years ago and still services some Bronica.